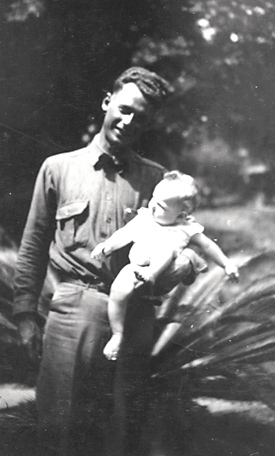 Albert Whitted holding his daughter, Jean. 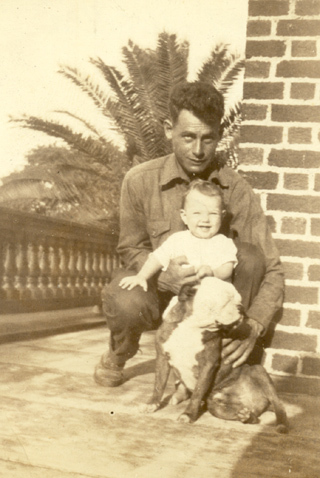 Picture taken about 1920-21 at the Brent home in Pensacola, Florida. 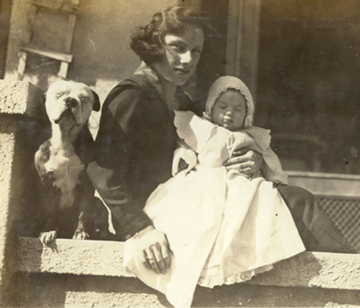 Frances Louise Brent Whitted holding her daughter, Jean. Vrach, the dog, on the left. St. Petersburg, Florida, 1920. L-R, back: Albert Whitted, Frances Brent Whitted, Celestino "Tino" Brent holding Jean Whitted. 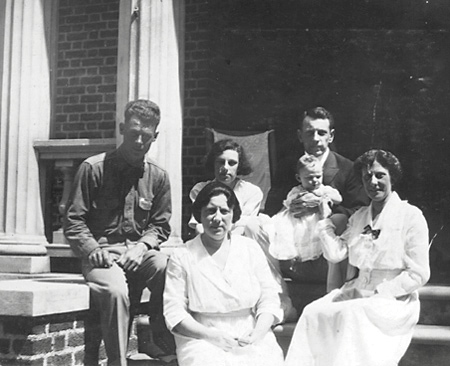 L-R, front: Molly Brent Mare, and Belle Brent on the porch of the Brent family home, Pensacola, Florida. 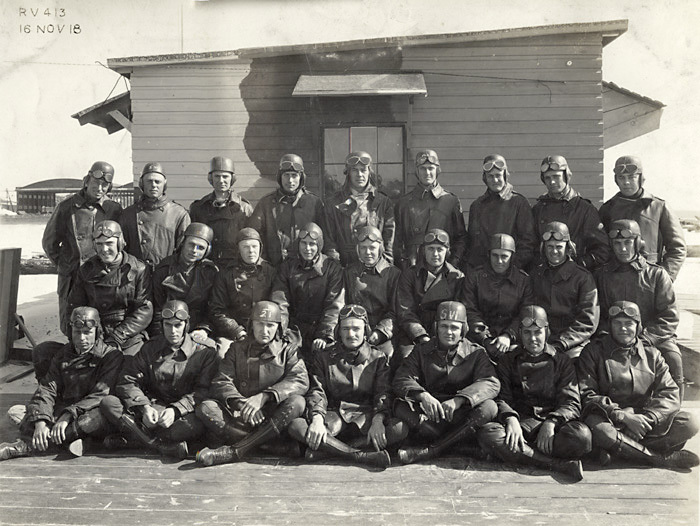 Albert Whitted, middle row, second from left, with his flight school group, 1918.